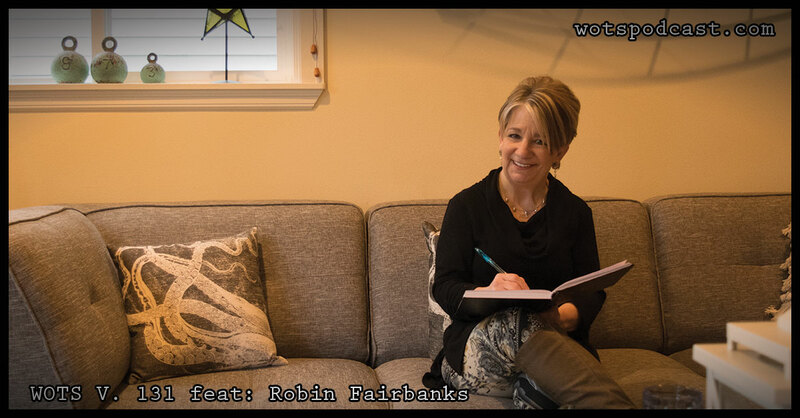 Today on the podcast we have Robin Fairbanks. 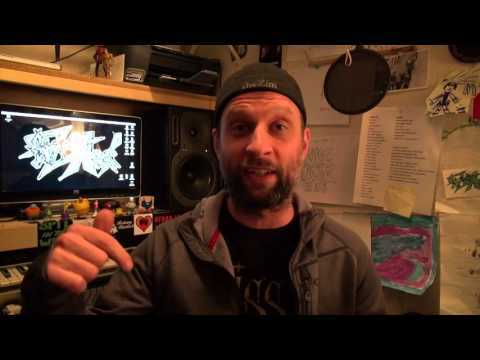 Robin and I got together and talked a lot of the behind the scenes ideas to consider when in a band. We talked about her experience managing for bands including Fox and the Law and drops her knowledge on best practices for working with a manager and how to manage yourself until the time comes when someone will work with you. We also got some back story on Robin and the many fields of the industry she has worked in including being a standup comedian and writing for SMI Seattle music Insider. I hope you enjoy this conversation as much as I did.